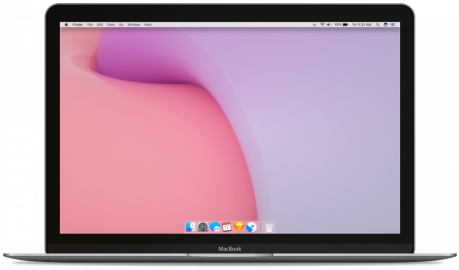 Quickly provision, secure and manage company-owned macOS managed devices. MobiLock MDM for macOS supports all device use cases across small business, schools and growing enterprises. We'll send you an email when this is released. Securely manage macOS managed devices from a single, unified dashboard.